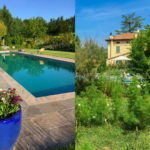 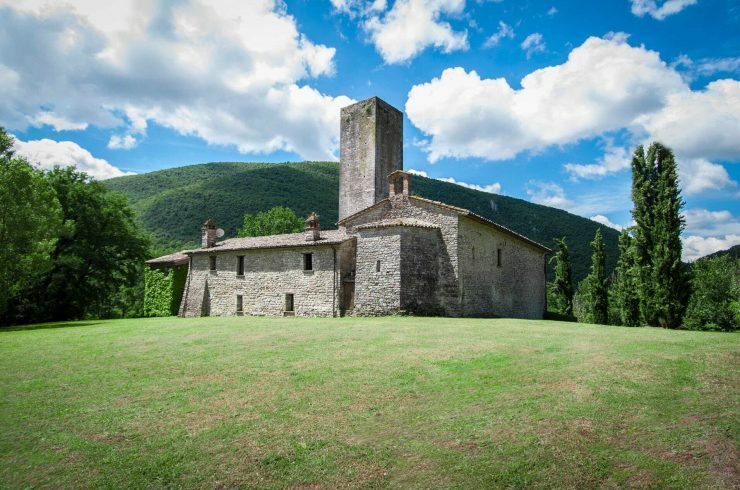 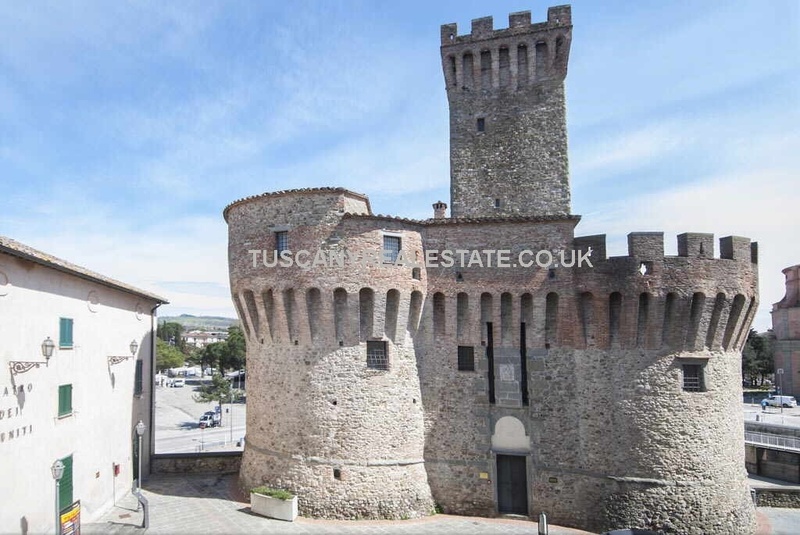 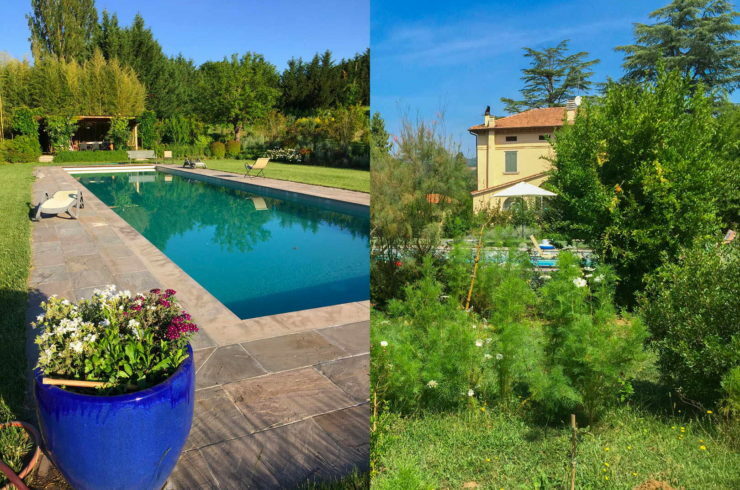 This unusual historic medieval property is located near to Umbertide in Umbria and comprises a restored farmhouse (4 bedrooms) with church (13th century) and medieval watchtower (11th century), gardens and swimming pool. 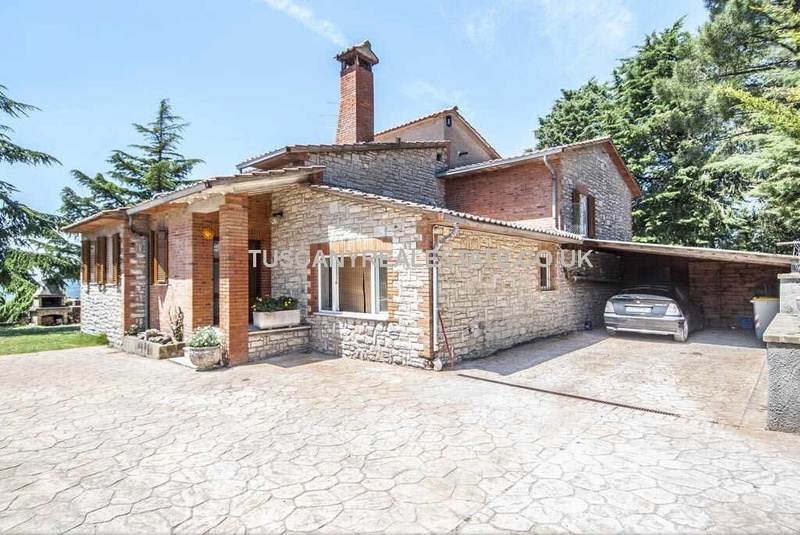 Bedrooms: 2 Bathrooms: 2 Living Area: 116.5 m² Parking: Yes Heating: Radiators Property: Ceilings with exposed bricks and terracotta tiles, old terracotta flooring, new bathrooms, fireplace. 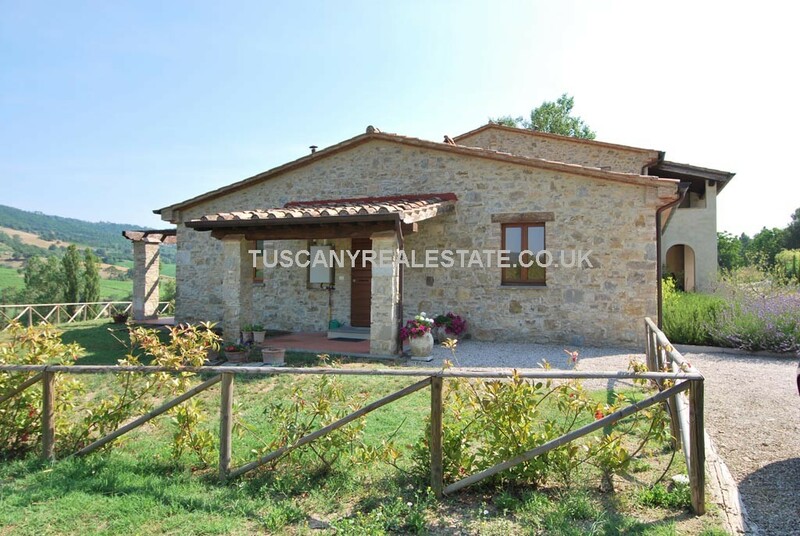 Bedrooms: 3 Bathrooms: 2 Plot Size: 400 m² Living Area: 130 m² Heating: Radiators Property: Old stone construction, loggia, pergola, terracotta flooring, ceilings with wooden beams and terracotta tiles, fireplace, new bathrooms. 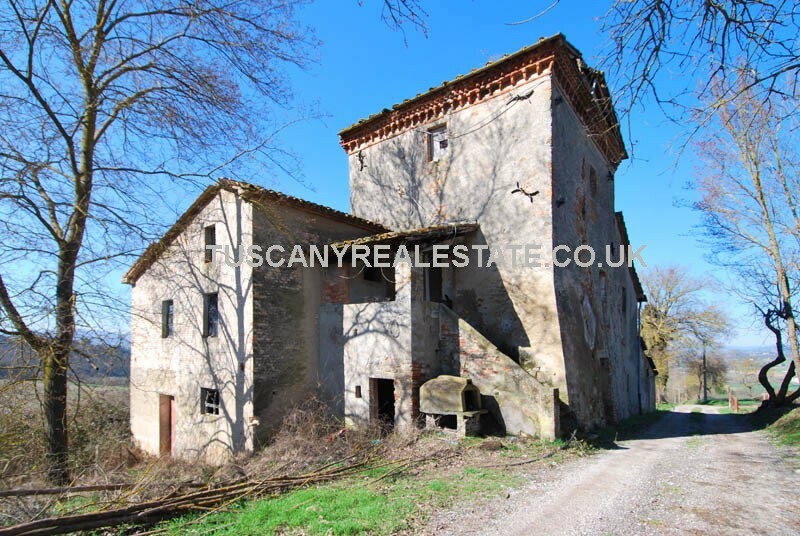 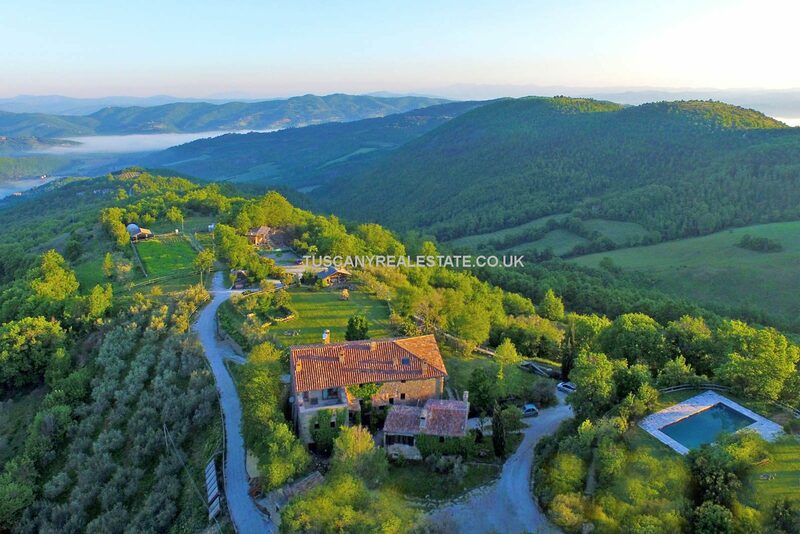 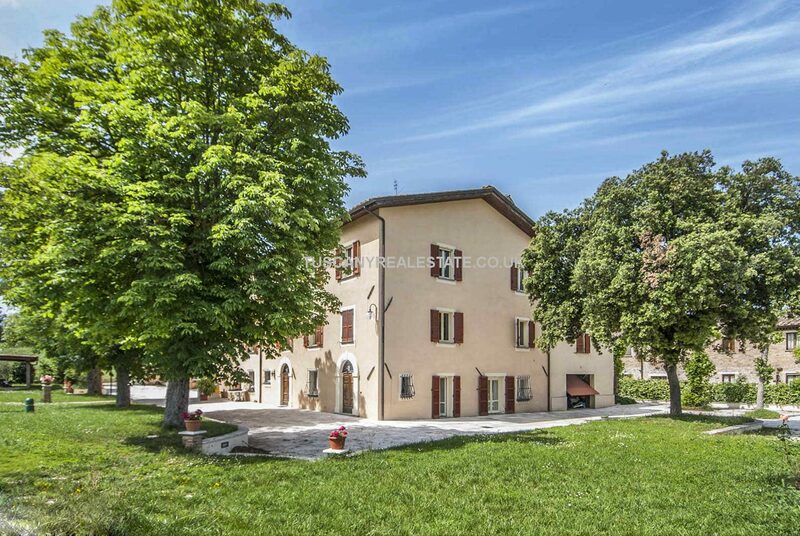 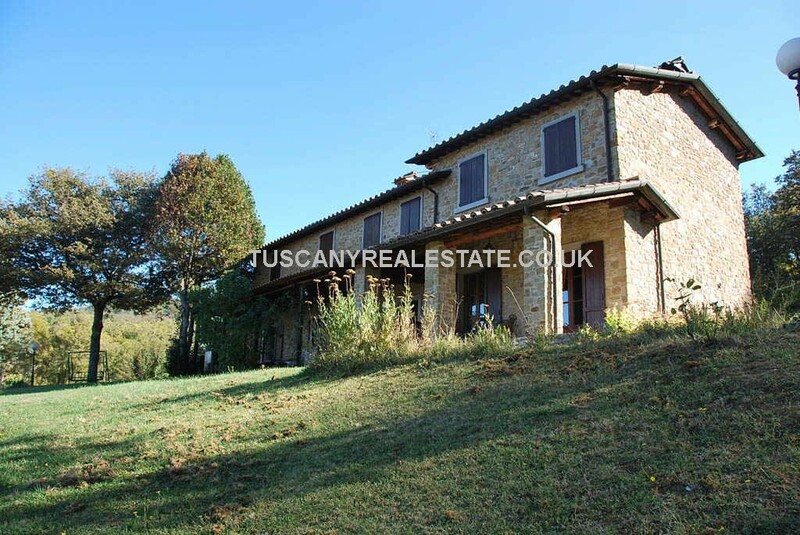 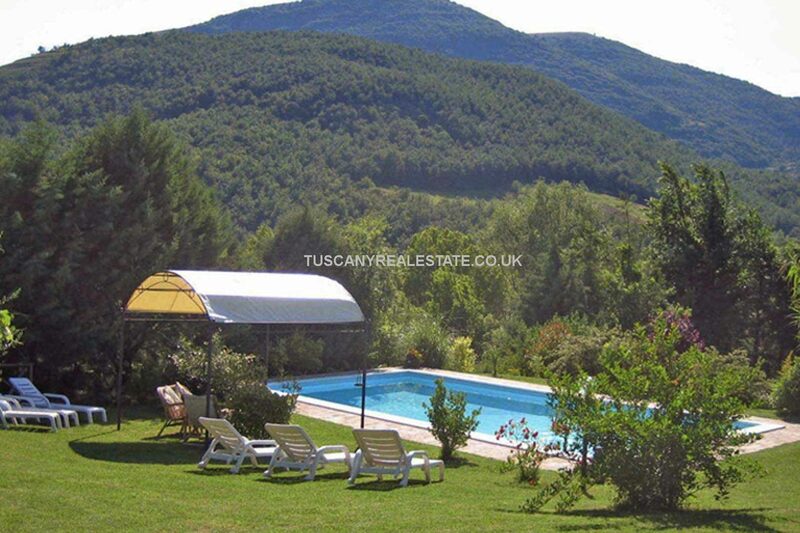 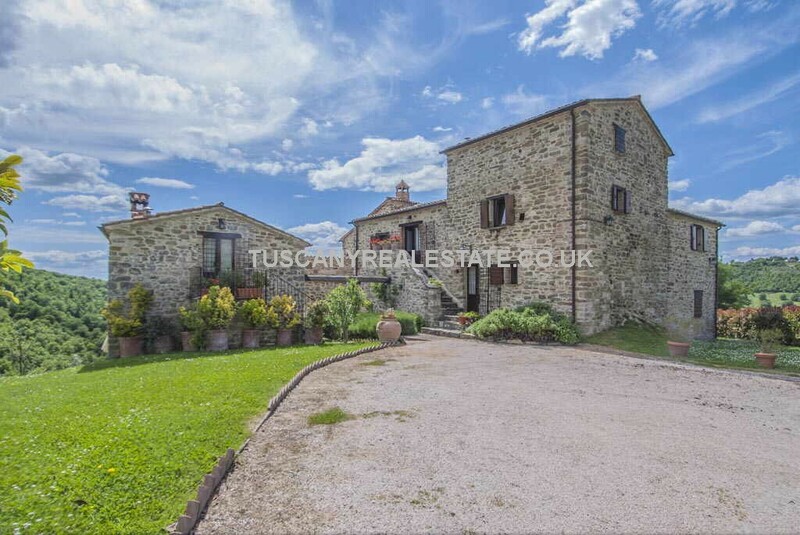 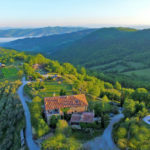 This Italian farmhouse property for sale is located in Umbria, half way between Cortona (30km) and Gubbio (40km).